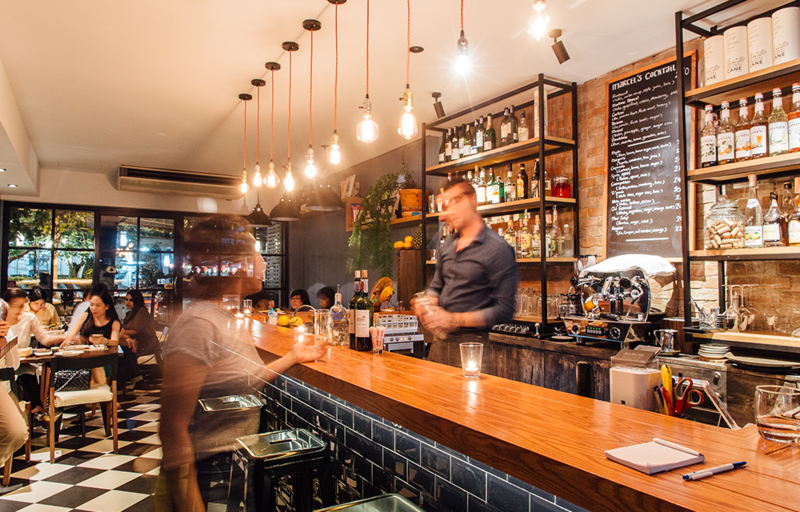 The top cafes, restaurants and bars in this bustling 'hood. 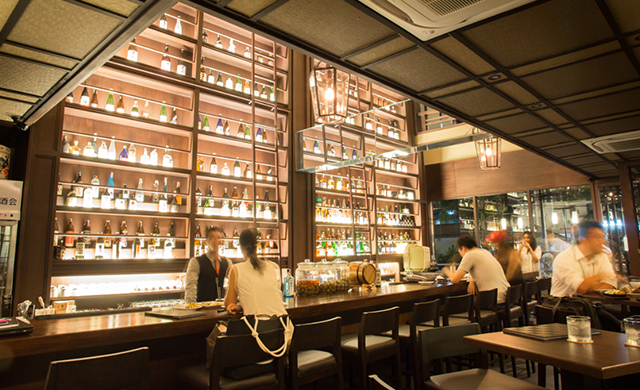 Yen Akat and Charoenkrung may have stolen some of its thunder in recent years, but the u-shaped bend of Sathorn soi 10 and 12 is still home to one of Bangkok's best clusters of bars and restaurants. Here's how to eat your way through the day without leaving the neighborhood. With windows that let in plenty of light and a small outdoor terrace, this bright and airy two-story cafe has a chilled-out vibe. 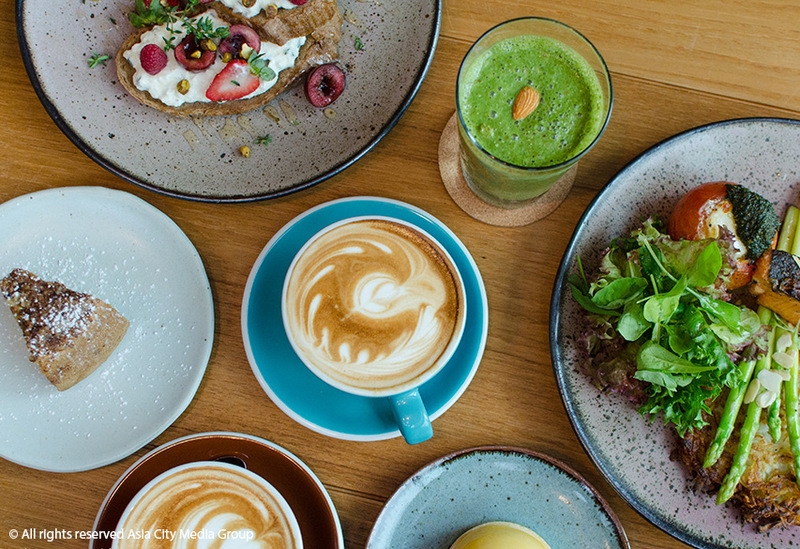 Their wide-ranging menu offers everything from classic comfort food, like pasta, French toast and egg dishes, to health-conscious smoothies, muesli and salad bowls. Besides coffee, cold-pressed juice is also available, making it a great spot to while away the weekend. 75/1 Sathorn Soi 10, 02-635-3464. Open daily 7am-7pm. BTS Chong Nonsi. 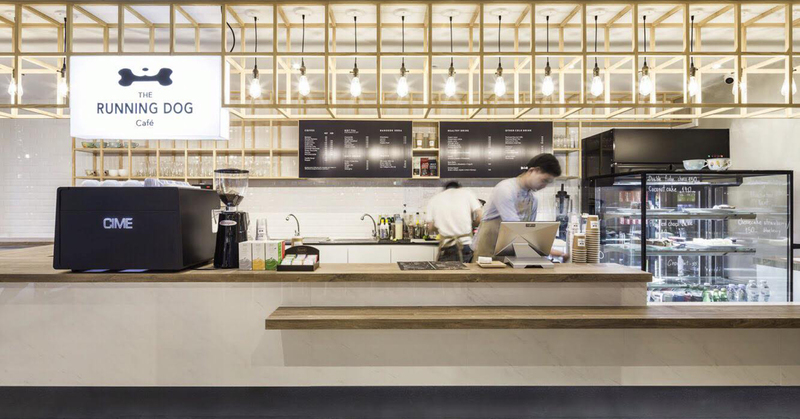 With its white marble counter, chrome coffee machines, light woods and hints of blue, this cafe brims with Scandinavian style. 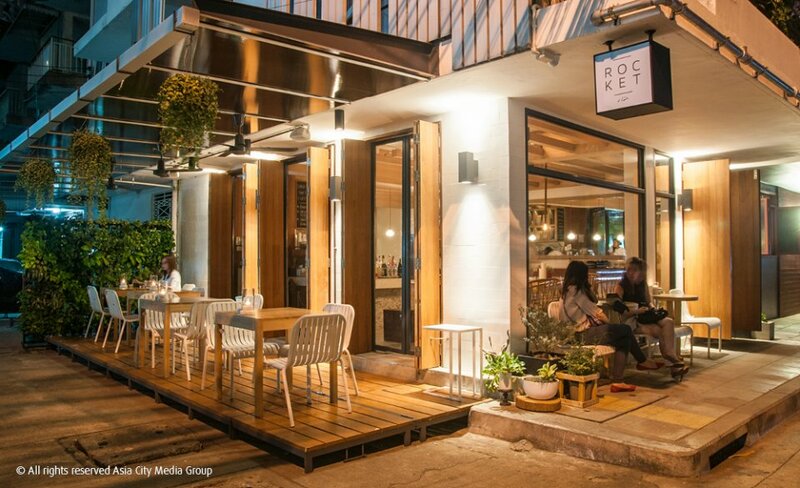 Serving up Instagram-worthy drinks, like their Jaffa Cold Brew with dark chocolate and orange, and a simple menu boasting one of the best eggs Benedicts in Bangkok, this is a great place to park up for the morning—or even an afternoon, if you move on to the wine and cocktail list. 149 Sathorn Soi 12, 02-635-0404, 094-042-4060. Open daily 7am-8pm. BTS Chong Nonsi. You guessed it, this is a dog-friendly cafe in the cutest of Japanese style. Bring your four-legged friend to run and play around in a garden while you eat lemon meringue tart or strawberry cheesecake with a cup of caramel macchiato blended from three different local beans. 55 Sathorn Soi 10, 02-077-6144, Open Daily daily 7am-10pm. BTS Chong Nonsi. Defying convenient culinary categorization, this stylish eatery hidden behind a Brutalist concrete facade produces season-driven dishes that play with both Western and Southeast Asian flavors. The kitchen excels in foodie-wowing ingredients such as scallops with green strawberries and the foie gras dumplings, while drinks are just as inventive—reason enough why the city’s fashionable still pack the stone-and-copper-touched dining room. 118/2 Sathorn Soi 12, 092-563-9991, 02-234-7749. Open daily 5:30pm-12am. 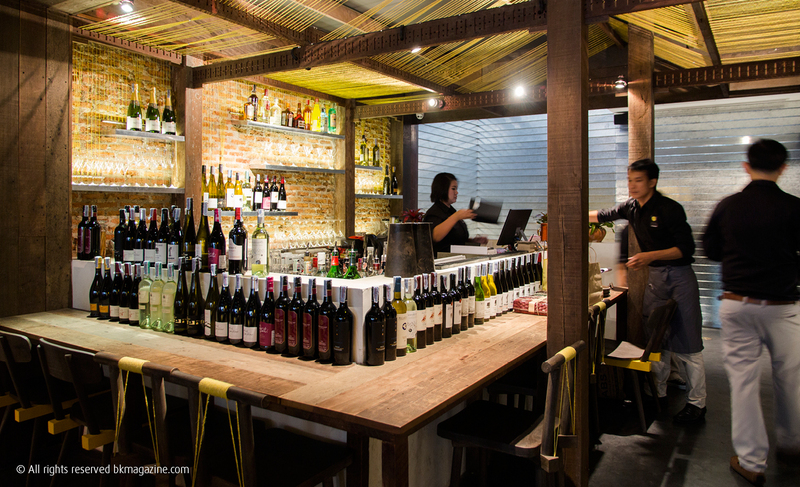 What looks like a casual Thai restaurant from the outside actually feels more like a bar. A local live band plays Thai ‘90s pop tunes, while big group tables make just as much noise. But these aren’t university kids downing Johnnie Walker; rather a young-professional Sathorn crowd drinking wine and tucking into a menu that spans drinking snacks to serious curries and chili pastes. The crispy-fried shredded duck breast makes a nice nibble thanks to its saltiness and crispy-on-the-outside tender meat. 124 Sathorn Soi 12, 02-102-1961. Open Mon-Fri noon-2pm; Sat-Sun noon-1am. 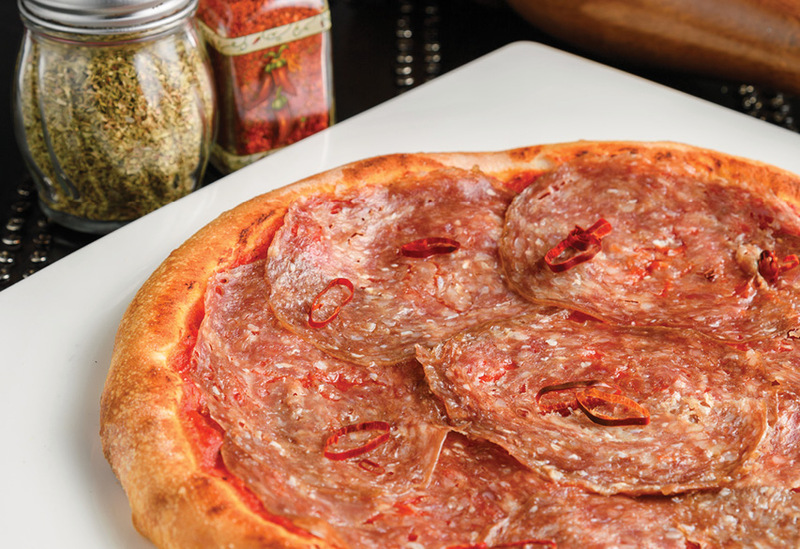 If you venture onto Sathorn Soi 12, you will now be greeted by the tantalizing smell of delicious wood-fired pizza exuding from Di Farina Pizzeria. 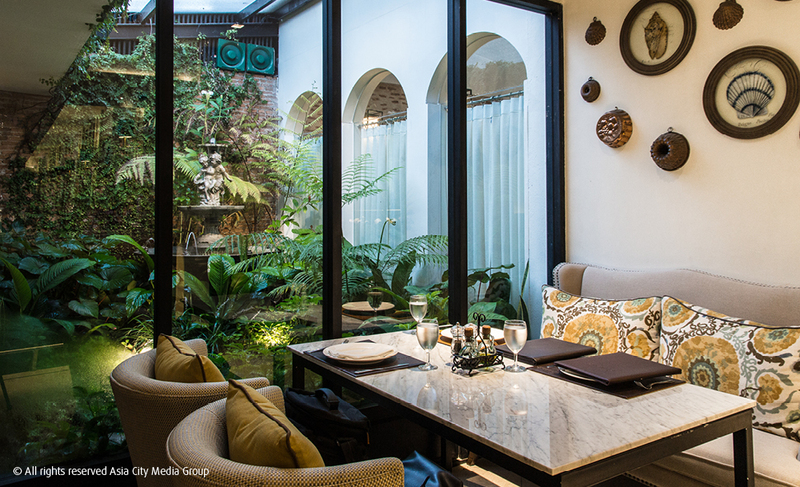 Amidst Florentine decor, you can take a front-row seat at the open pizza-making station, where upscale Italian flavors are given a Thai twist. If you want to chill to the dulcet tones of a live jazz band, be sure to book a table on Friday or Saturday nights. 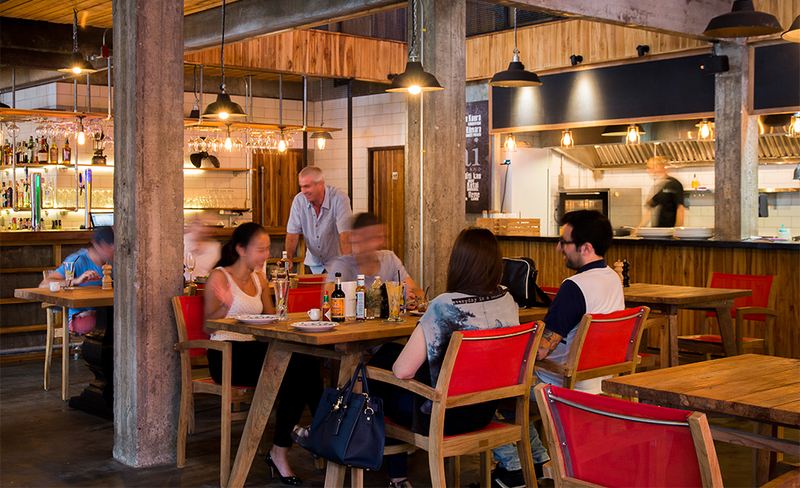 The Kiwi team behind fish-and-chips restaurant Snapper on Sukhumvit Soi 8 are behind this cool, well-polished restaurant complete with airy terrace in one of the coolest spots in town. Food is comforting, classic and heavy on the New Zealand produce, from a fillet of NZ flounder in parsley-butter sauce to glazed spiced lamb shank. Fish and chips still make an appearance, complete with those thick-cut, golden fries. 142/22-23 Sathorn Soi 12, 02-635-3800. Open Mon-Fri 11am-midnight; Sat-Sun8:30am-midnight. Sharing a kitchen with the original branch of perennial brunch favorite Rocket, Lady Brett offers the feel of a cozy tavern, supplemented with a menu that reads like a stylish European spin on down-home American barbecue. 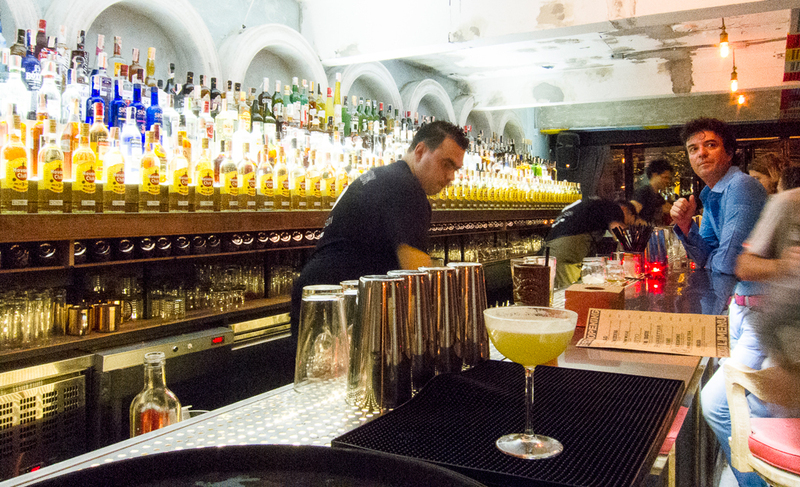 The meat is cooked over a Josper charcoal grill and—the drinks are excellent. 149 Sathorn Soi 12, 02-635-0405. Open daily 11:30am-2:30pm, 5pm-midnight. 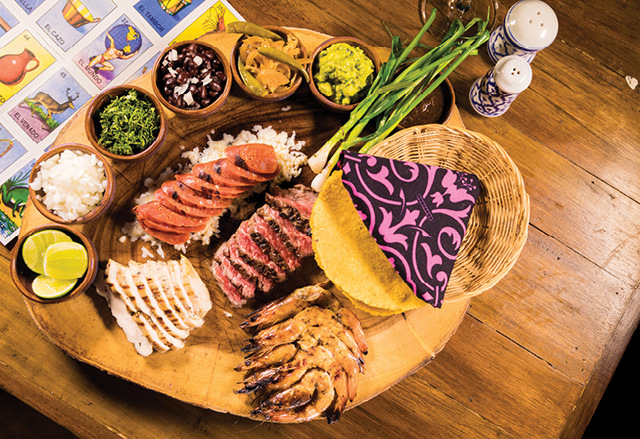 Sitting pretty above thriving Latin-themed party spot Revolucion (see below), Sathorn’s new Mexican makes no concessions to Tex-Mex flavors. Made under the watchful eye of Mexican chef Sergio Velazquez, the tortillas are deliciously pliable yet sturdy enough to hold the pile of steak confit and guacamole in the Tacos Suaderos. The Ceviche Acapulco tastes as if it’s been plucked fresh from the Pacific coast. 2/F, Revolucion, 50 Sathorn Soi 10, 02-235-4822. Open daily 6:30pm-midnight. 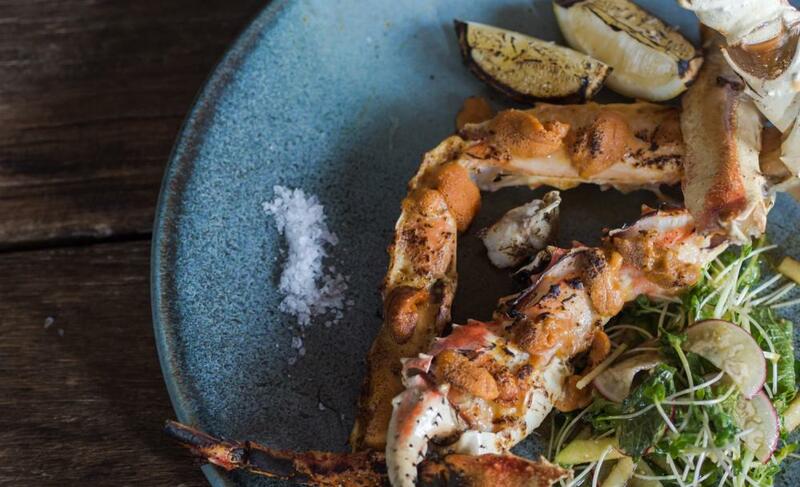 Marcel offers two restaurants rolled into one: tapas dishes like brie croquettes, mussels mariniere, and duck rillettes; plus gourmet mains like wild king mackerel in bouillabaisse sauce or chicken breast with polenta foam. Not surprisingly for a restaurant in this neighborhood, cocktails are also very good—ask the bartender for the special of the day, made with fresh fruits. 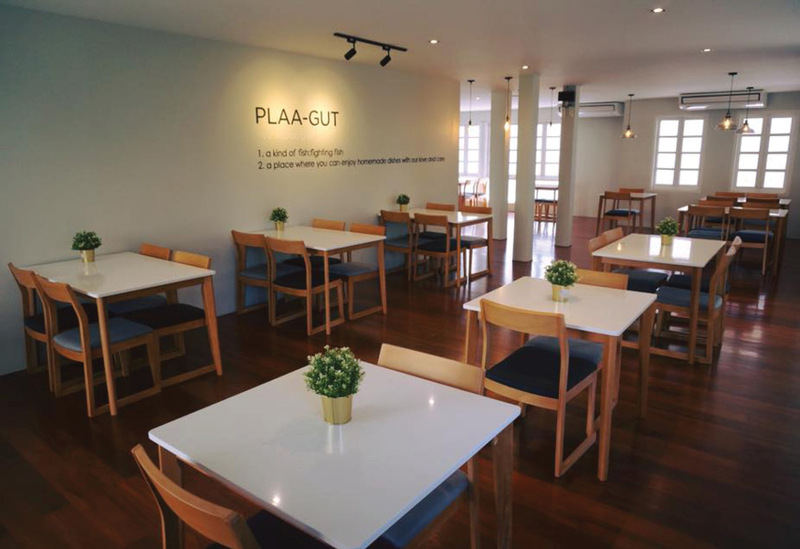 All blond wood, white walls and glass, Plaagut, whose name is Thai for “fighting fish,” is a light and airy setting for a menu that’s heaving with Southern seafood and spicy curries. Get a true taste of the south with the stir-fried pork in chili paste and kanom jeen with crabmeat curry, or retreat to familiar territory with a humble pineapple fried rice (with chicken or pork). Within the same compound you’ll also find Running Dog Cafe (see above), which doles out Western-style breakfasts and is home to a number of roaming resident furballs. 55 Sathorn Soi 10, 02-077-6144. daily 11am-2:30pm, 5:30-10pm. BTS Chong Nonsi. 71/1 Sathorn Soi 10, 02-635-3673‬‬.daily noon-10pm. This Italian restaurant had been a Sathorn mainstay in various forms since 1989. The menu restaurant spotlights traditional Italian and European dishes and a well-priced wine list amid a fittingly elegant design. Classics include the Pizza Sorrento, two layers of crispy crust sandwiching ham, rocket, tomato and mascarpone cheese, and the herb-stuffed, grilled lamb rack with ratatouille and spinach. One highlight is the pasta cacio e pepe (cheese and pepper), made in a large Parmigiano-Reggiano cheese wheel with flamed cognac to melt the cheese. The drinks list covers the not-to-be-missed The Don, a sweet and smoky drink that mixes Chivas Regal Extra with port wine, cherry syrup, a dash of Peychaud’s bitters and smoked rosemary. 73 Sathorn Soi 10, 02-234-9933. Open Sun-Thu 11am-11pm; Fri-Sat 11am-midnight. One of Bangkok's favorite Thai restaurants has built its reputation on delicate traditional plates bursting with strong, authentic flavors. The casual decor plays with the vivid yellow of Supanniga flowers, while other references to Eastern Thai culture abound. 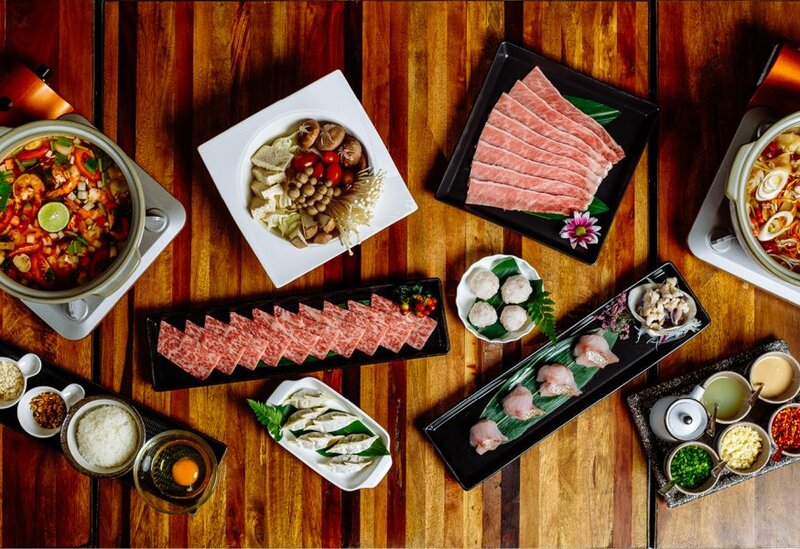 Don't miss the pu jah (blended crabmeat and pork, seasoned with pepper and steamed inside crab shell), panang nuea lai (beef chunk in red curry) and moo cha muang (stewed pork with herbs and cha muang leaves). 28 Sathorn Soi 10, 02-635-0349. daily 11:30am-2:30pm, 5:30-11:30pm. 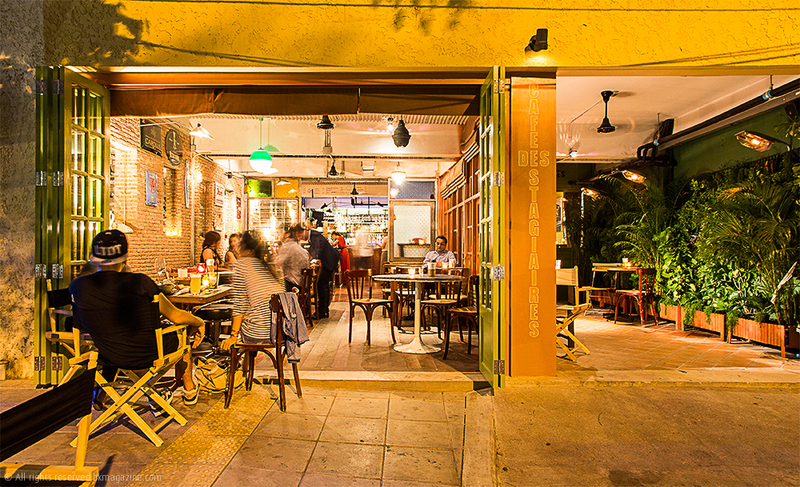 The backyard at Revolucion Cocktail has become Sathorn's newest tropical escape. Blue Parrot takes a more family-oriented route, opening from 11:30am six days a week to offer a brunch-y vibe amid trees and faux grass. On top of a bottle-shaped swimming pool and petanque strip, there's a dedicated play area to keep the little ones occupied. Chef Nicolas Valanchon keeps the food light and fresh with grilled king mackerel vierge served with homemade pomme dauphine (crisp potato puffs) and a line of chilled soups such as the zucchini and basil with avocado tartine. Kick back on one of the sunbeds with fruity cocktails like the R&G (wine spritzer with grapefruit juice and puree). 50 Sathorn Sathorn Soi 10, 02-235-4822. Wed-Mon 11:30am-11pm. This casual neighborhood bar's name is French for "The Interns' Cafe." 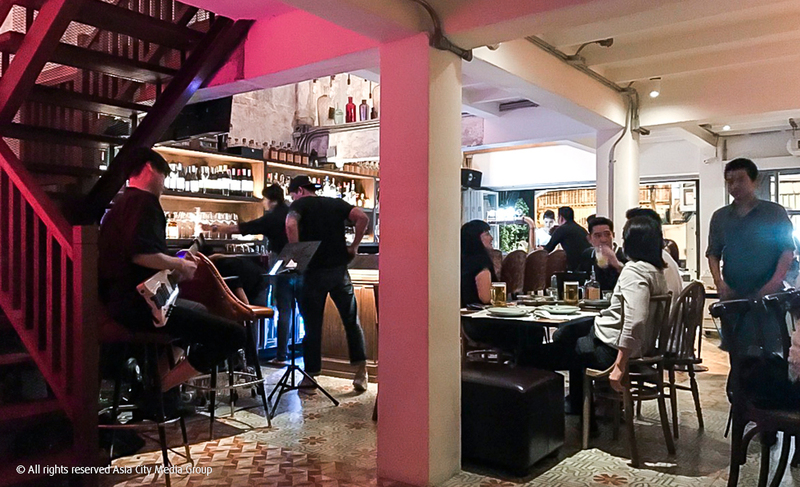 It follows three other branches in Shanghai, and sits in a colorful shop-house with an unpretentious atmosphere, where it stays open from breakfast to dinner until you’re ready to dance. Food is casual and fuss-free, with small plates designed to accompany your Moscow mule or caipirinha—think French anchovies and Thai-style chicken satay. They also stock imported Belgian beers and, of course, wine. 142/21 Sathorn Soi 12, 081-207-3077. Open Tue-Fri 7:30-2am; Sat-Sun 9-2am. For some well-earned R&R, Health Land (120 North Sathon Rd., 02-637-8883) remains one of the most popular spas in Bangkok thanks to its clean facilities, well-trained staff and wallet-friendly prices. You can grab a two-hour traditional Thai massage at a very reasonable price. 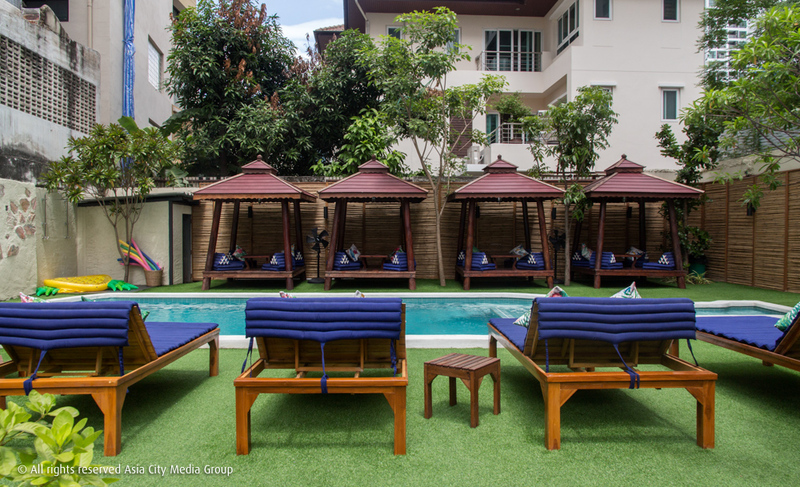 For an alternative to Health Land's queues, King and I Boutique Spa's (Sathorn Soi 12, 02-635-4773) packages are slightly more premium, but take place in a cozier, more private environment. 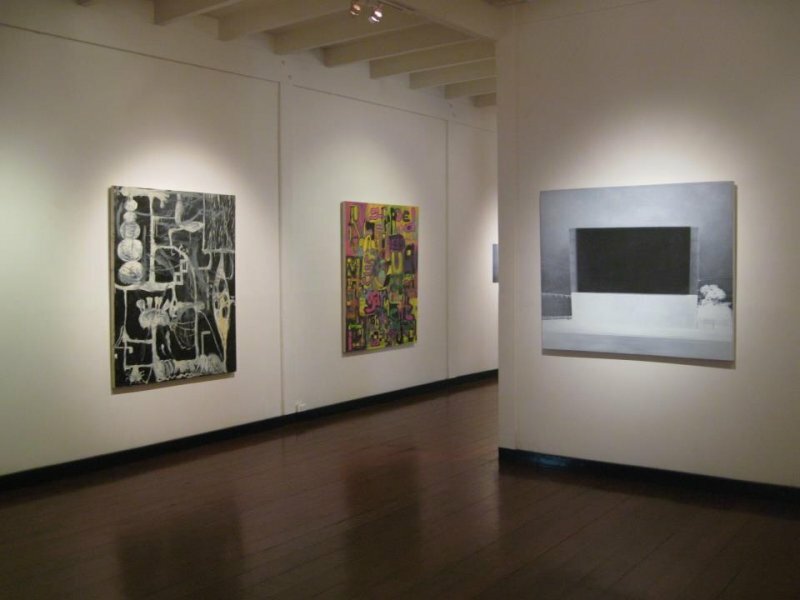 Set in a beautiful late-19th century Anglo-Thai mansion, H Gallery's (201 Sathorn Soi 12, 085-021-5508) exhibitions represent emerging contemporary Asian artists and are curated by Brian Curtin, one of the foremost experts and critics in this field. Upstairs is home to H Project Space, a floor dedicated to more experimental projects and live performances. One of Bangkok's more daring art spaces, it's not afraid to host provocative or controversial work.